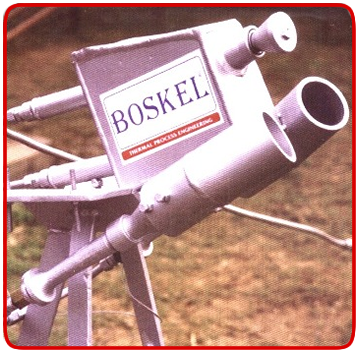 Boskel is headquartered at Port-Harcourt, Rivers State, Nigeria. P.O. Box 500, Port Harcourt, Rivers State, Nigeria, West Africa.